He is among us:--as in times before! His head is bowed. He thinks on men and kings. 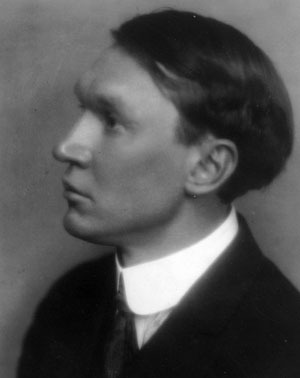 Vachel Lindsay was born in Springfield, Illinois, the capital of the State of Illinois. Abraham Lincoln lived in Springfield in the early 1830s.